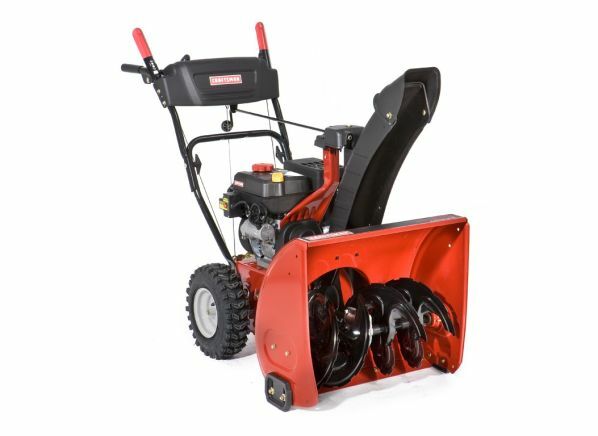 This compact two-stage, gas-powered Craftsman snow blower has electric start and a 24-inch clearing width. The Craftsman 88173 is part of the Snow blower test program at Consumer Reports. In our lab tests, Snow blower models like the 88173 are rated on multiple criteria, such as those listed below.